It’s the coziest time of the year and it is finally acceptable to stay under the covers all week long while binge watching our favorite Christmas movies on Netflix. 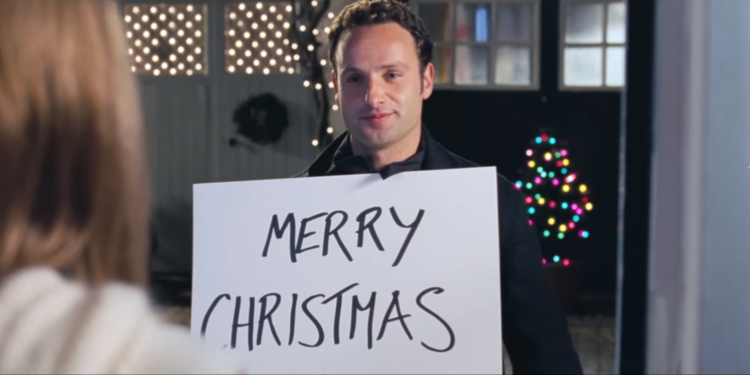 So pile up on popcorn, pay your internet bill, and let me guide you through your Christmas to-watch list. 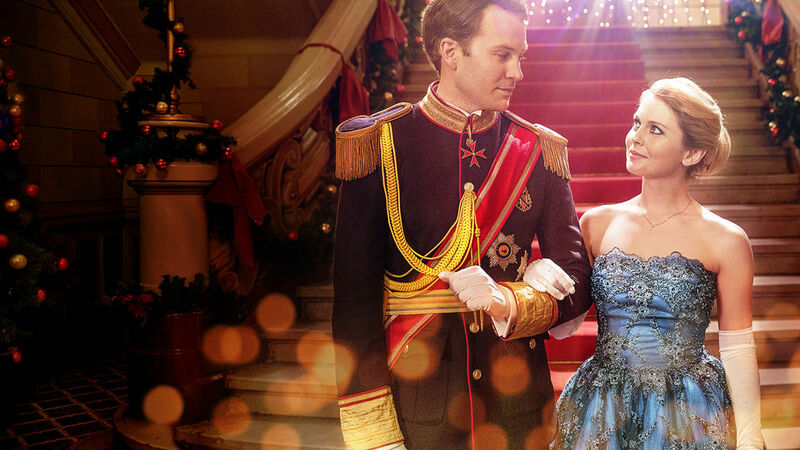 A Netflix original about an undercover reporter sent to get inside the personal life of a prince. It just got released and there’s a lot of fuss about it … Netflix never disappoints. 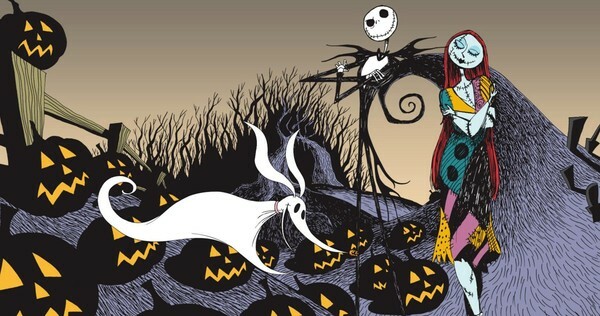 Tim Burton and Christmas is the perfect mixture. A skeleton attempts to bring Christmas to its home town but faces some obstacles. It’s surely worth watching because you wouldn’t want to miss a Tim Burton Movie. 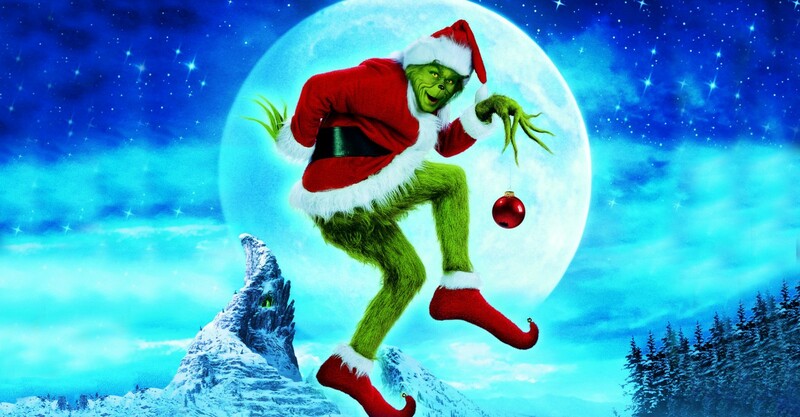 This needs no introduction, but in case you don’t know; yet again, the green evil Grinch plans to ruin Christmas for his entire town. Okay, it’s not a Christmas special, but come on it’s an all time classic! Their Jingle Bell Rock dance makes it, in one way or another, fit for the Christmas criteria. So put your “Chick-Flick” hat on and enjoy! When a snowstorm strands heiress Ellen Langford at the town’s inn, she’s forced to work for her keep. In the process she finds romance and discovers the true gift of Christmas. It is also an another Netflix original. 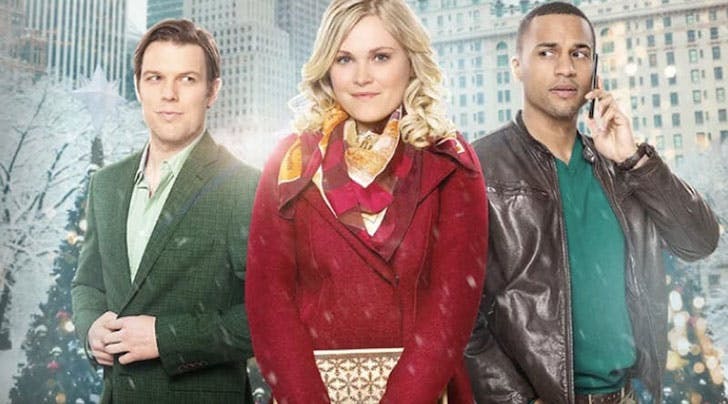 A fun romantic movie, that tells the tale of 8 diverse couples dealing with their love lives during the month before Christmas in London, England. Get your tissues ready girls, because this one is a tear-jerker. Start the year with some laughter. The rom-com movie Four Christmases, staring Reese Witherspoon and Vince Vaughn, is about a fun couple who’re struggling to pay all their four divorced parents a Christmas visit. WE SAID THIS: Winter, hot chocolate, and a movie in bed is the perfect way to enjoy the Christmas spirit.